People come to me because they cannot find something they like, want to modify something they have seen or simply to choose the quality of the materials used. They want options. Here are some examples. In the last couple of weeks I was asked to make some Christmas tree earrings. I have added them to my range of drops that can be swapped out to be worn on the same pair of clip hoops. You buy one pair of clip hoops to use on however many different drops you want. The first photo is of the Christmas tree drop and then some of my other in stock designs. If you have a different design in mind let me know and I will see if I can either custom make it or add it to the range. Claw set Swiss Blue Topaz. 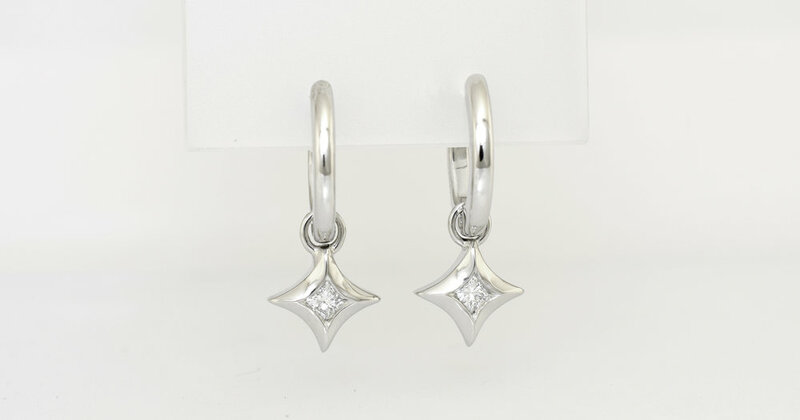 Stars set with princess cut diamonds. Not only do you have the option of what drops to wear on the clip hoops but also what colour and precious metal you would like them made in. You can view prices for the earrings shown above in the earring section of the website. 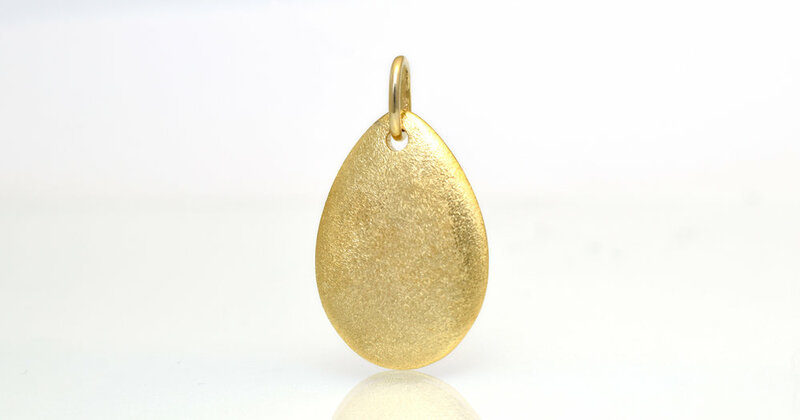 My Initial pendant is priced on the website with a .01 carat diamond set into it. Of course you can change the initial to be used but you also have some options regarding fonts, size and precious metals. 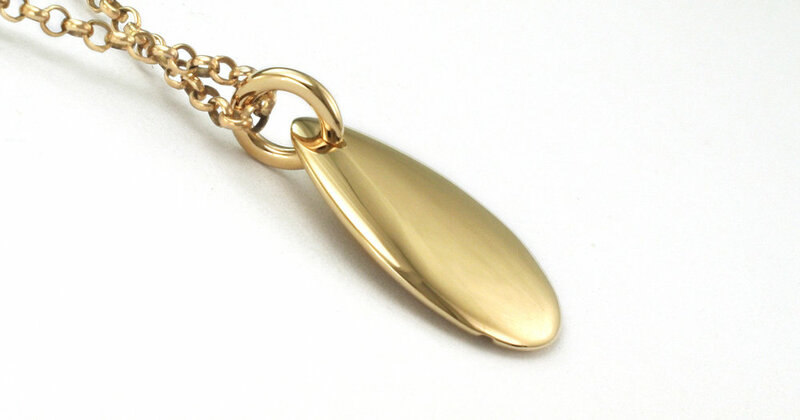 You can also choose to set the appropriate birthstone into the pendant if you prefer over the diamond displayed. This customer this week needed the letter Y and chose the Luminary font in lower case from the options given. Really hard to tell how a ring in a photo will look on your hand. When you come to me you have the option to modify details firstly digitally using photos of the design on your hand and secondly by actually trying on a draft of the ring. This customer initially thought she wanted each of the bands for her Russian wedder to be 3mm wide. Left to right: 3.5mm and 3mm rough drafts in sterling silver. After trying on a draft at 3mm she decided to increase that width to 3.5mm. Normally I only make one draft but since it has been a few years since I have made a Russian wedder I made a second draft for practise and her approval. She then had options regarding the number of diamonds to be set into one of the three bands. We played around with that in photos until we got the number and spacing just right. The ring was made in 18ct yellow, rose and white golds exactly how she wanted it.